Carnival Corporation set out to innovate to exceed the expectations of its cruise guests and arrived at a veritable smart city on water. 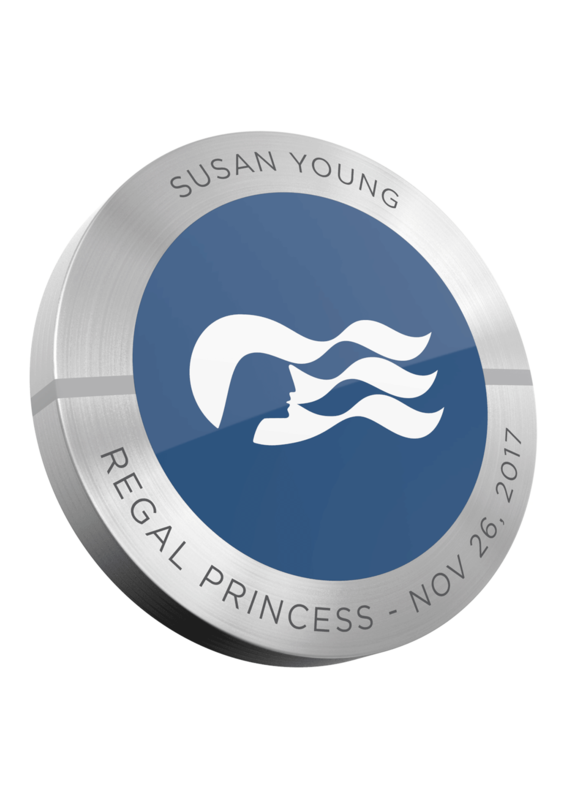 The OceanMedallion™, designed to customize the cruise for each passenger, is a small wearable powered by a personalization platform. Carnival unveiled the medallion on the CES keynote stage. We received some of the most incredible coverage I've ever seen with any product launch. Select two goals you'd like to achieve. Eureka Park is the buzzworthy startup arena that provides a unique opportunity to launch a new product, service or idea. If you're looking for your big break in the tech industry, Eureka Park is the place for you. C Space is an immersive experience that unites the world's innovators, marketers and creatives. Access people discovering how disruptive trends are changing the future of marketing and entertainment. Share your content, creativity and technology with like-minded professionals. We came to CES because we were interested in brand building. ... Technology is the best means to do that. CES Sports Zone is your platform to showcase game-changing innovations that will impact athletic performance, fan engagement and the business of sports. Connect with the top players in the sports technology arena. 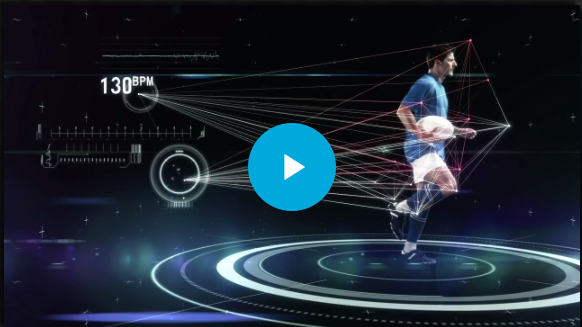 Think wearables and embeddables at a level you have never seen in professional sports before. Show buyers, investors, policymakers and the media how your smart cities solutions and applications improve sustainability, mobility and livability. Showcase applications that drive urban development, revitalize economies and improve consumers' lives. The Design & Source Showcase is the destination for companies looking to exhibit and explore product design, product sourcing and product-to-market strategies. Make the connections you need to grow and expand your business in today's competitive global market. It’s just like dating. ... Can I mesh with this person? That’s very similar to the world of manufacturing. Have a sales team member contact you and discuss your interests in CES 2020. Access top-tier media outlets and influential technology partners at CES Unveiled events. Don't miss this exclusive opportunity to network, build your brand and form new partnerships. Companies who outboard cause inconvenience to attendees and hurt the overall industry. Outboarding also violates CES policy and the International Association of Exhibitions and Events (IAEE) guidelines.